StudentVue Login – Online portal to student's grades and other information. Google Apps - Student access to email and student files. IXL – Practice and excel! Type to Learn – Typing Program. Thinkcentral - For grades K-6, online access to Go Math & Journeys Reading program. Math Online Textbook - For grades 7-12, access to math book online. Username and password required. Tax Credit Donation Form - Use this link to access the Tax Credit Donation form. Free and Reduced Lunch Application - Use this link to access the Free & Reduced lunch application. ParentVue and StudentVue Login - Online portal to student grades and other important information. 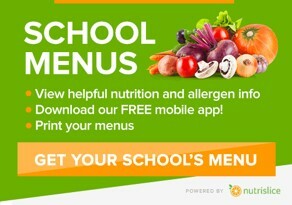 EZ SchoolPay - Use this link to check lunch account balances and to put money on account. Thatcher High School Online Store - Use this link to pay your school fees online with a debit/credit card. Thatcher Middle School Online Store - Use this link to pay your school fees online with a debit/credit card.